If you’ve been putting off fixing your Atlantic Beach, Florida home’s roof for a while, it’s time to do so. All things roof related tend to seem difficult and expensive, so people usually skip over this matter, thinking they’ll get to it later. This is a common mistake. Whether you have a leaky roof, or there is a more subtle problem involved, the more you put off resolving the matter, the worse it will get. However, that doesn’t involve fixing your roof by yourself. Sometimes fixing a problem the wrong way is worse than not fixing it at all. The best thing you can do is to hire an experienced roofer. However, finding the right roofing company in Atlantic Beach that will provide you with exactly what you are looking for is no easy task. And we know that. Whether you are looking to fix your roof, or you’re a contractor that is searching for a team of experienced roofers, we are here to help. All of our roofing systems are designed to not only fix any problem but also to prevent any common roof-related issues down the road. In every household, there are some essential things you need to take special care of. Your roofing system is one of them. Many people tend to take roof repair into their own hands, hoping they can make a quick fix with the help of a few friends. That often leads to just putting a band-aid on the problem. We’ve seen it plenty of times. Severe weather conditions, for example, extreme heat and thunderstorms, cause more damage to your roof than you’d think. However, other significant problems will occur if the roofing system isn’t properly installed to begin with. Moreover, this can lead to big problems in the future. That’s exactly why having a reliable roofing company on speed dial is crucial. Our team of roofing contractors in Atlantic Beach offers a range of services that include: metal roof replacement, roof repairs, skylight installation, new home construction, solar attic fans and asphalt shingle roof replacement. There’s really no problem too big or too small for us to handle. Our roofing company in Atlantic Beach takes every roofing issue seriously. We offer premium service to all our customers for roof replacement in Atlantic Beach. Just read our reviews and ratings. Our five-star rating is there for a reason. Unlike other Atlantic Beach roofers, we never use subcontractors. Furthermore, each and every one of our employees need to pass an extensive background check before becoming a member of our team. Our local team in Florida accepts only professionals that we deem trustworthy, so you can get the best service possible. Atlantic Beach is located in Northeast Florida and is known specifically for its beautiful beaches. Furthermore, it’s in close proximity to stunning golf courses and parks. This location is a surfer’s dream, and owning a house on the beach is something that everyone aspires to do. However, keeping your home, more specifically your roof, in tip-top condition all-year-round is essential. Florida heat can be a burden on your roof, so don’t take this matter lightly. Give us a call and leave the rest to us. Don’t wait until it’s too late. Whether you’re in need of metal / shingle roofing in Atlantic Beach, or a simple assessment, we’re here to help. The safety of your home should be your first priority. 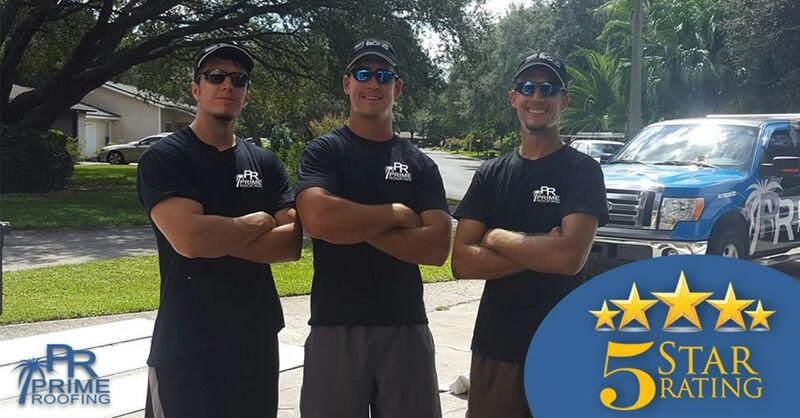 If you want our team of professionals to give you a free assessment of your roof, contact us at (904) 530-1446. Your home should be a place where you feel the safest, and we can help you achieve that.